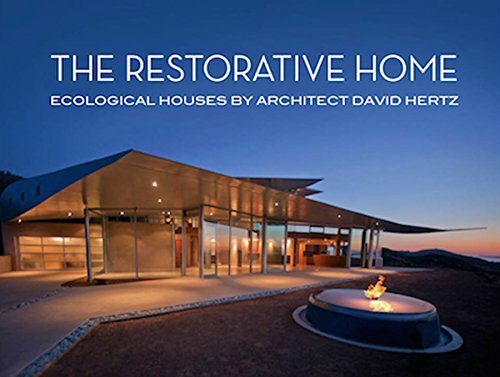 David Hertz joins an illustrious group of Architects to offer a keynote as a part of the PLEA Conference. The PLEA 2016 conference is being jointly organized by The Passive and Low Energy Architecture Association PLEA based in the AA in London, Cal Poly Pomona, the University of Southern California and Cal Poly San Luis Obispo. The theme is Cities, Buildings, People: Towards Regenerative Environments. Hertz will be speaking July 12th.